Chew your food well, remember digestion starts in the mouth. Drink more water, just not while you are eating. Being well hydrated helps your body eliminate wastes more efficiently, however drinking with your meals dilutes your digestive juices making digestion less efficient. Take a daily probiotic or enjoy foods containing probiotics like yogurt, kefir, sauerkraut and other fermented foods. Reduce your sugar intake. Sugar is highly inflammatory and immunosuppressive. Even 1 teaspoon of sugar decreases your immune system for 5 hours. Fit activity into your day, the more sedentary we are the more sluggish our digestive system is. Breathe more. Breathing helps us slow down and improves digestion. 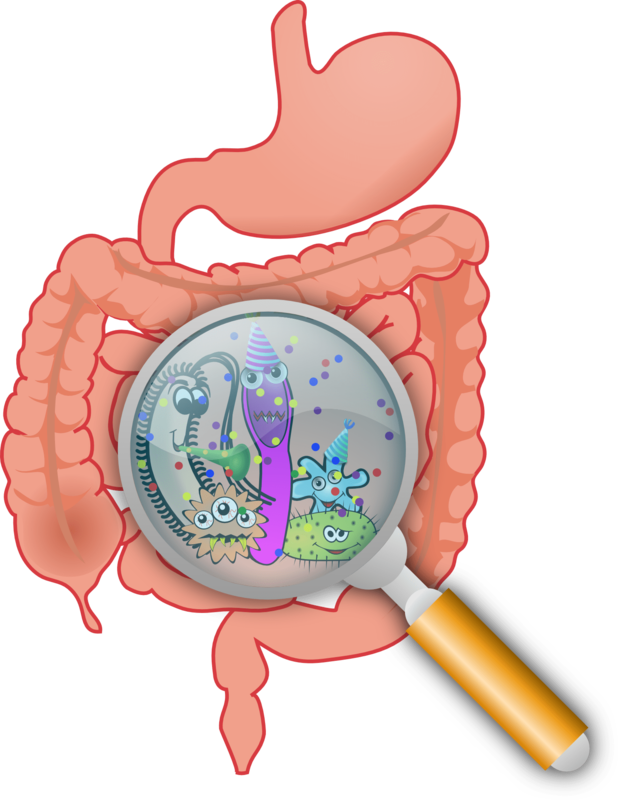 Your digestive system is truly the “Grand Central Station” of your body because of the interconnected nature of the gastrointestinal (GI) tract. If you’re dealing with these issues, you can benefit from my comprehensive approach! Proper digestive function ensures adequate breakdown and assimilation of nutrients. Without this proper functioning even the most nutritious diet may be ineffective for optimizing health. Furthermore, incomplete or faulty digestive processes, left undiagnosed and untreated, may raise the risk of many diseases and may lead to a variety of chronic disorders such as arthritis, diabetes, irritable bowel syndrome, hypothyroidism, Parkinson’s disease and colorectal cancer. I use a highly effective four-step program to restore gastrointestinal health. This program is highly individualized to your personal needs. Call me — Make sure there are no painful roadblocks or detours at your “Grand Central Station”!